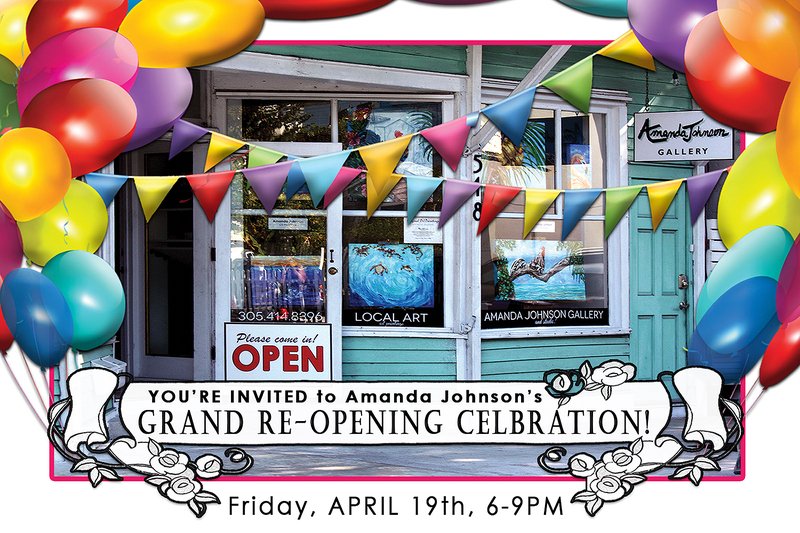 Grand ReOpening Celebration Friday April 19th 6-9PM! Come mix, mingle, snack, drink a little and check out my latest collection! Drawing for a signed Limited Edition will be held at 8PM! 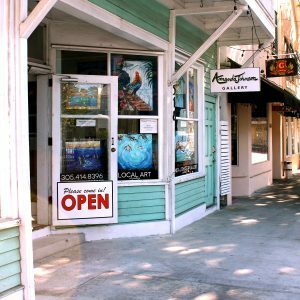 This event will be sponsored by Key West Smuggler who will be serving fine bourbon.